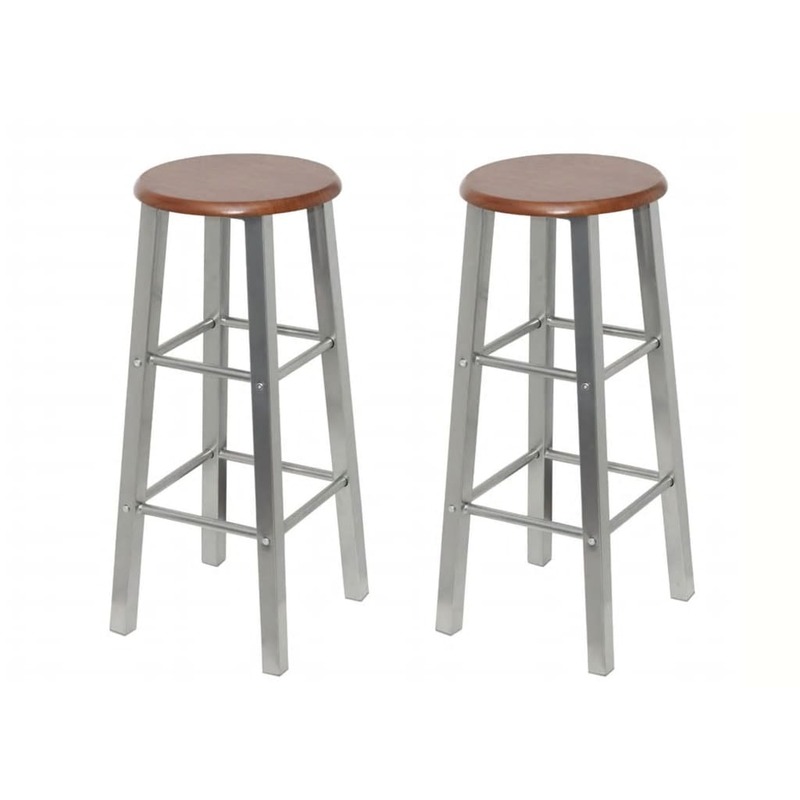 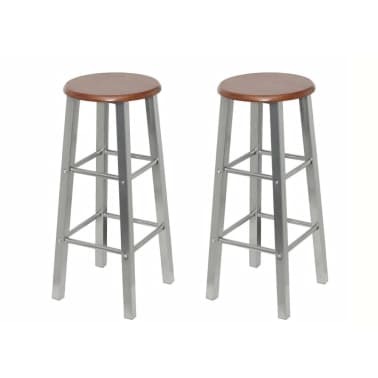 These two bar stools have a classic, modern design and are perfect in your home as well as at the bar. 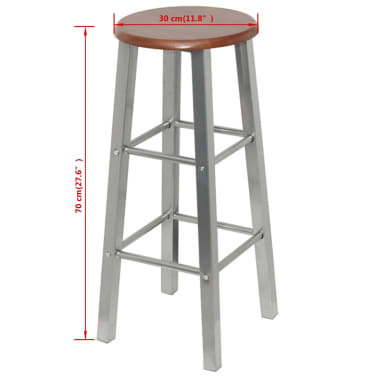 The bar stools have built-in footrests in two different heights, providing you with a comfortable seating experience throughout the whole evening. 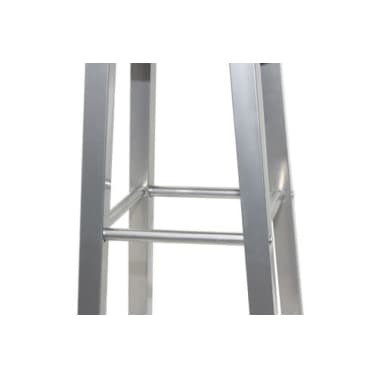 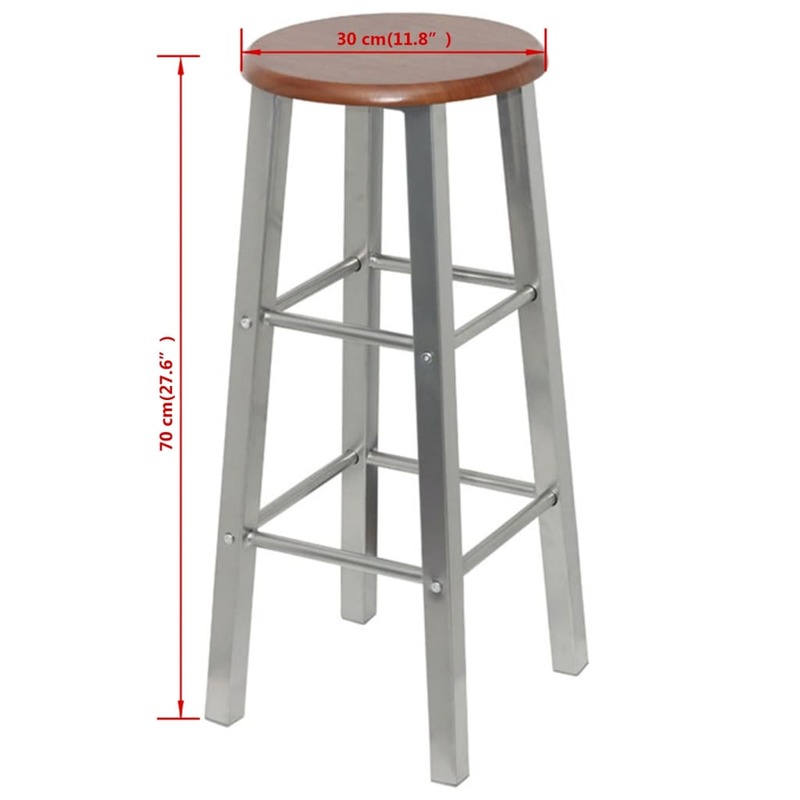 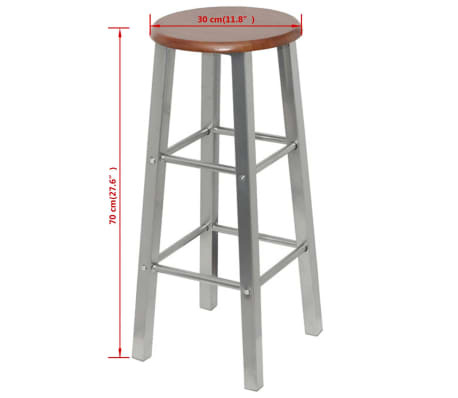 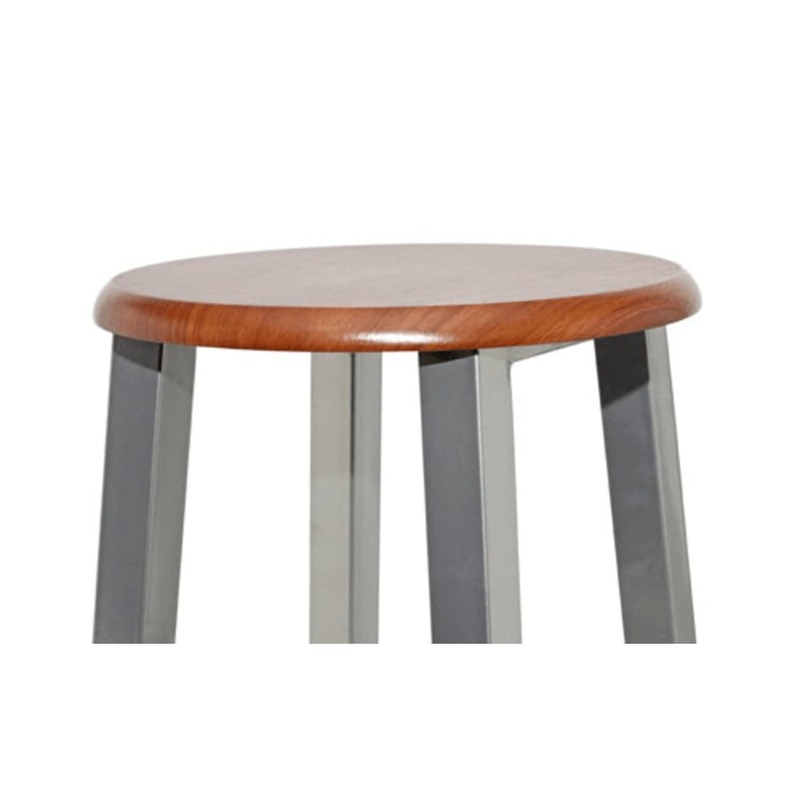 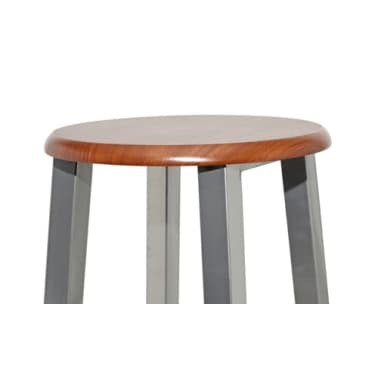 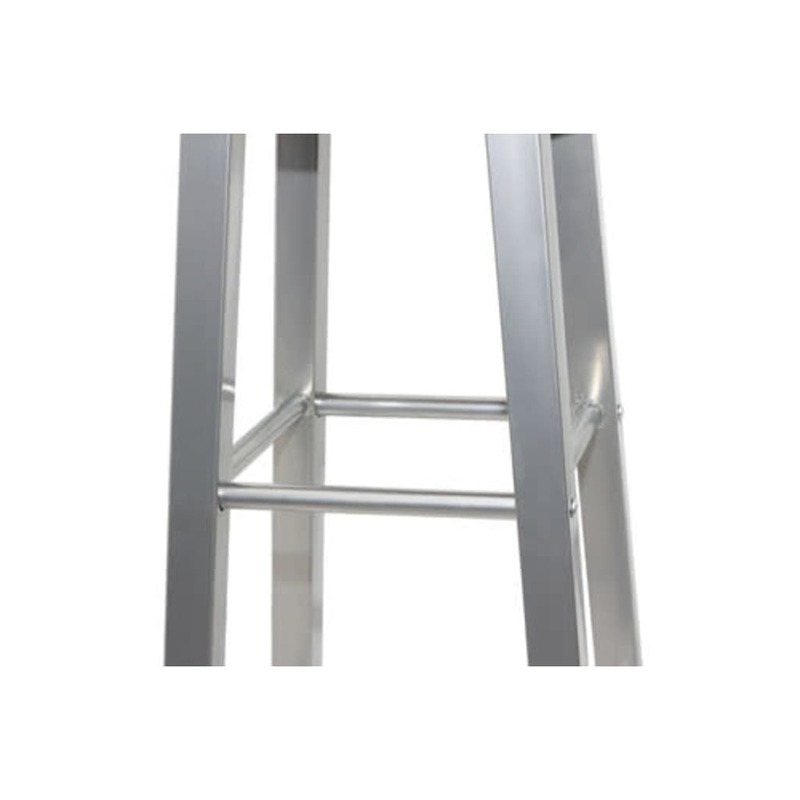 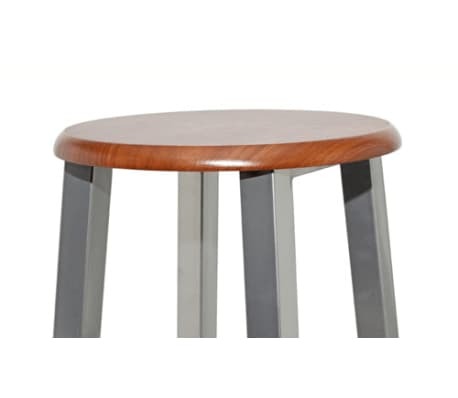 The seat of the bar stool is made of MDF and its frame is made of steel. 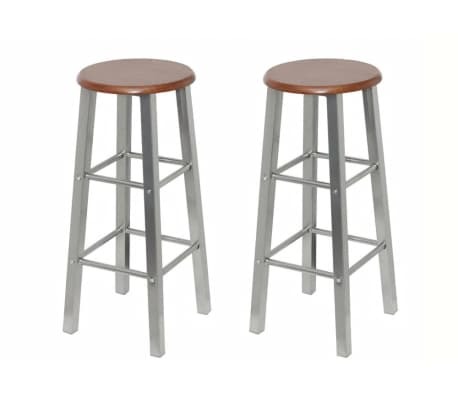 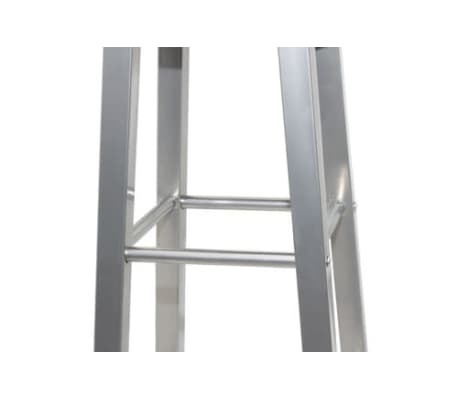 The stools can be easily assembled and they are also easy to clean.